"The small-car segment is the fastest growing segment in the U.S.," Hackenberg told Automotive News Europe at the Detroit auto show. "Oil prices will rise again and that will drive small car sales up further." The Polo would be larger than the Toyota Yaris, but smaller than the Honda Fit, says Volkswagen Group of America CEO Stefan Jacoby. Jacoby says the Polo would be a "further alternative" to help VW meet its goal of more than tripling U.S. sales to 800,000 vehicles annually over the next decade. Once the economy begins to recover, oil prices will be more expensive than before the recession, Jacoby says, and VW has the "right products for that." "With our European heritage, we are used to compact and subcompact cars. We are working right now to upgrade these cars for the American market," Jacoby said. 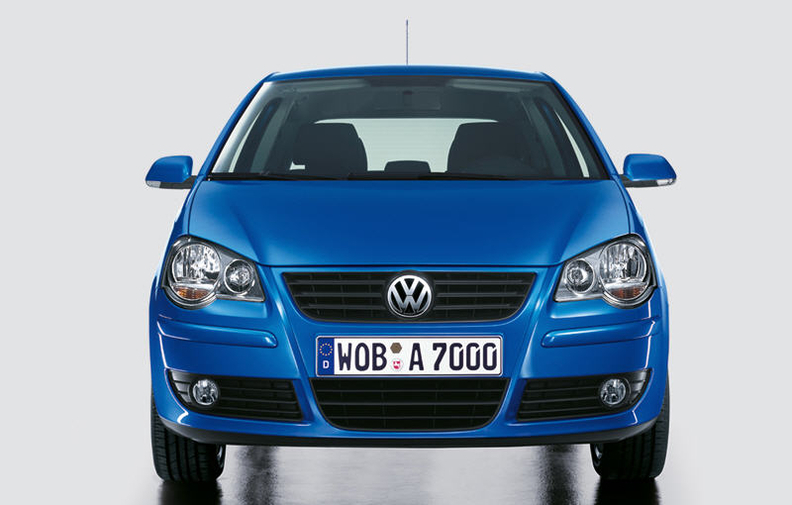 Volkswagen of America spokesman Jim Gill says he is not aware of a definite date for the Polo's U.S. launch. "We are definitely looking at it and what would need to be done for it to be successful," Gill said. The New York auto show on April 8-9 appears to be the front-runner for showing the Polo in North America. Gill said VW has not decided where it will show the Polo. Some production vehicles shown at the New York show can go on sale in the U.S. later in the year. Hackenberg said that U.S.-market Polos could be produced in VW's assembly plant in Puebla, Mexico. He did not say when U.S. sales of the Polo would start.